From chickens and cows, to milk and eggs, farms produce many important things for our lives. 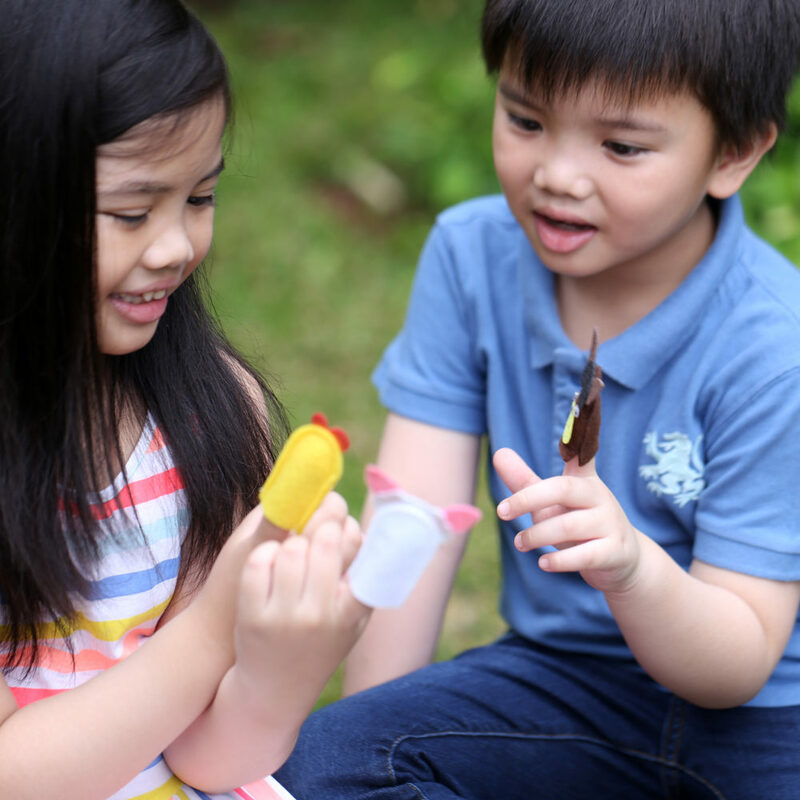 Learn more about farms the creative way! 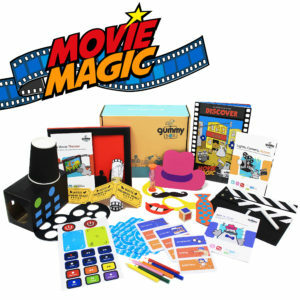 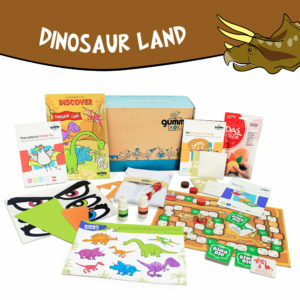 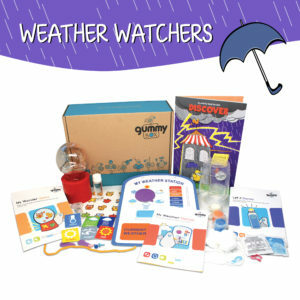 This fun-filled activity box packs plenty of materials for pretend play, storytelling, coloring and much more! 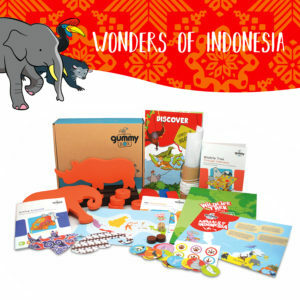 Make felt finger puppets and imagine exciting farm stories! 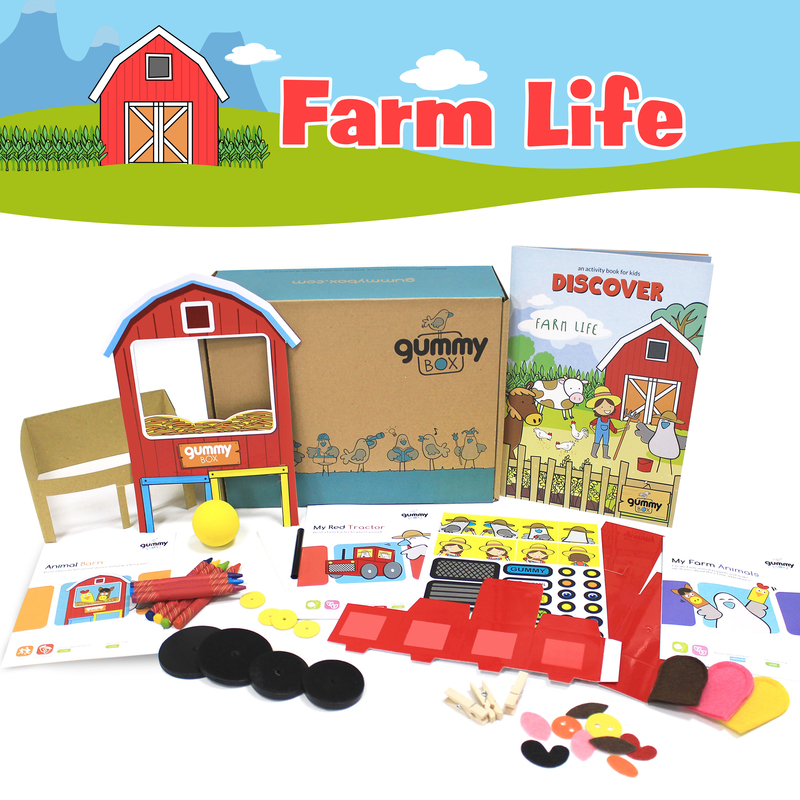 Build your own barn to tell animal stories and play a fun game! 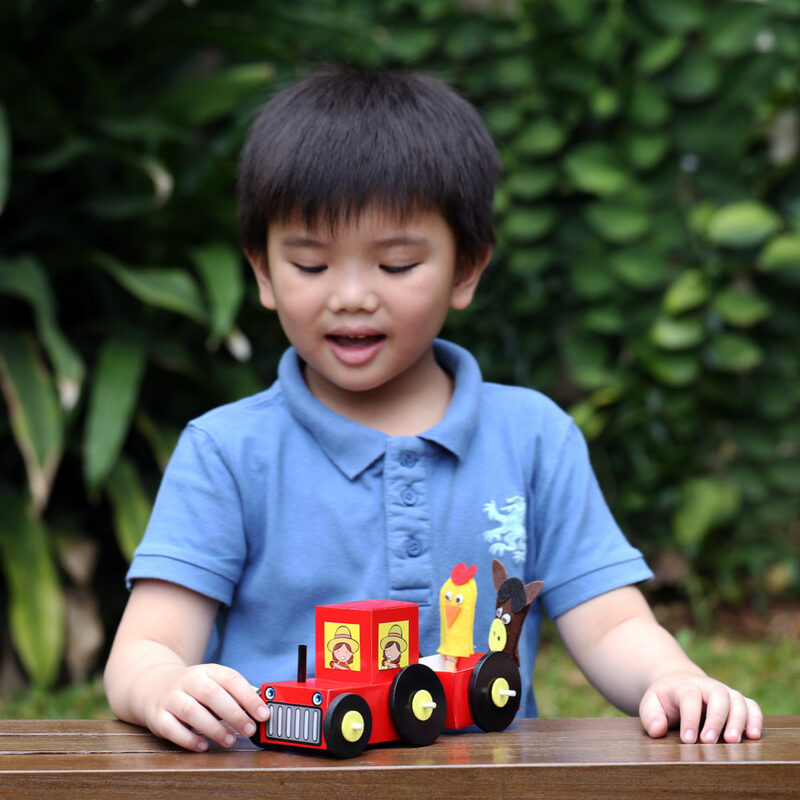 Construct a farm tractor that wheels round and round.